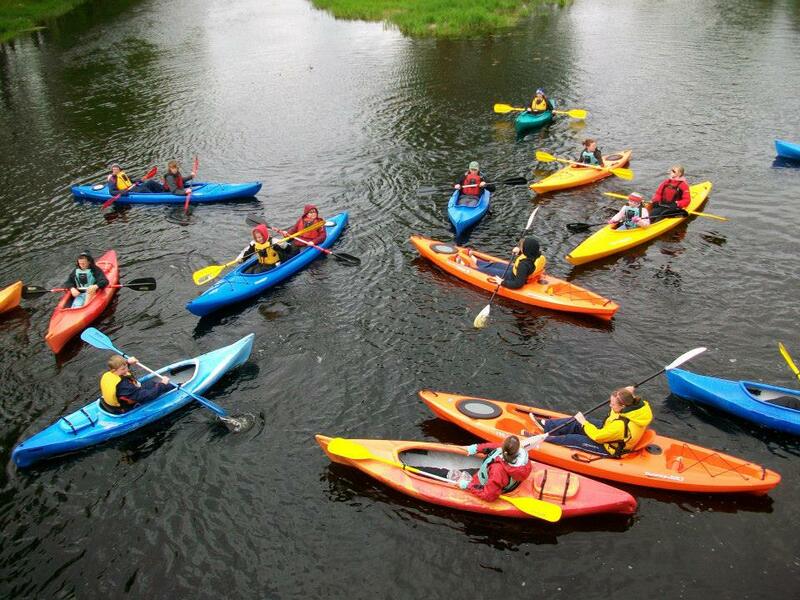 The Grenville Paddlers is a kayaking program for youth groups and other charitable events. 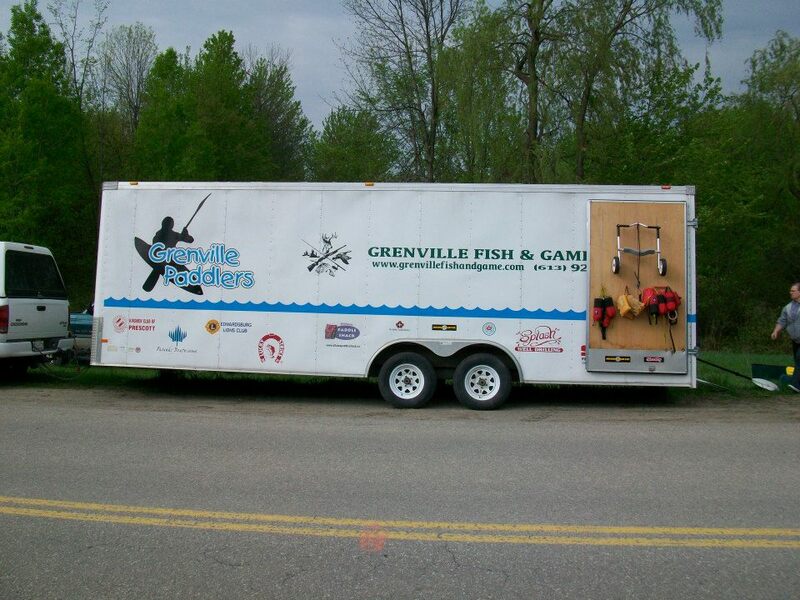 The program consists of a 24' enclosed trailer that holds our 19 kayaks, 2 canoes, life jackets and all other necessities. 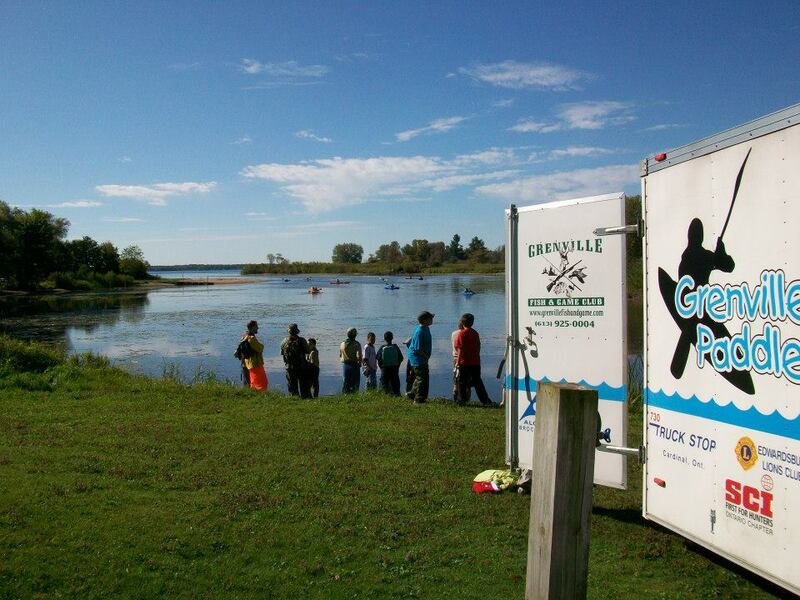 The Grenville Paddlers program like our other community programs is free of charge to the community. 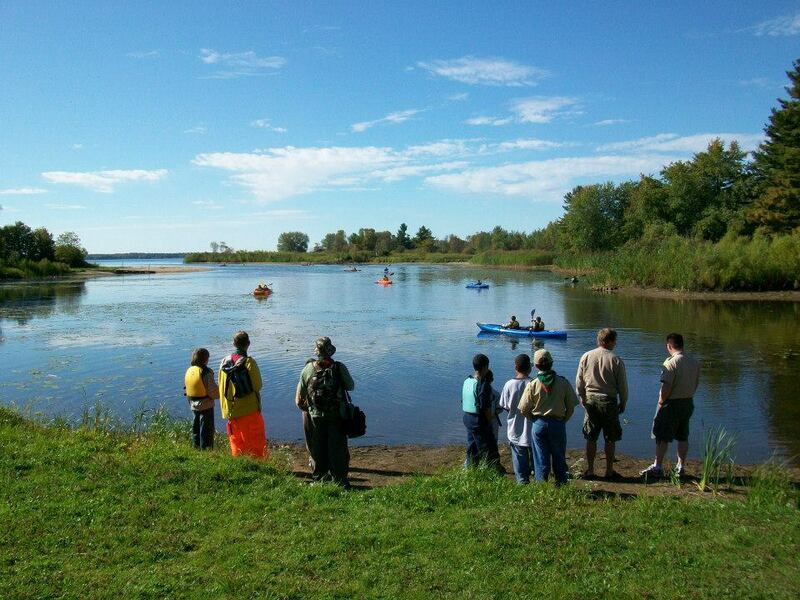 The Grenville Paddlers is available to youth groups such as the 4H Club, Boy Scouts and Girl Guides etc. 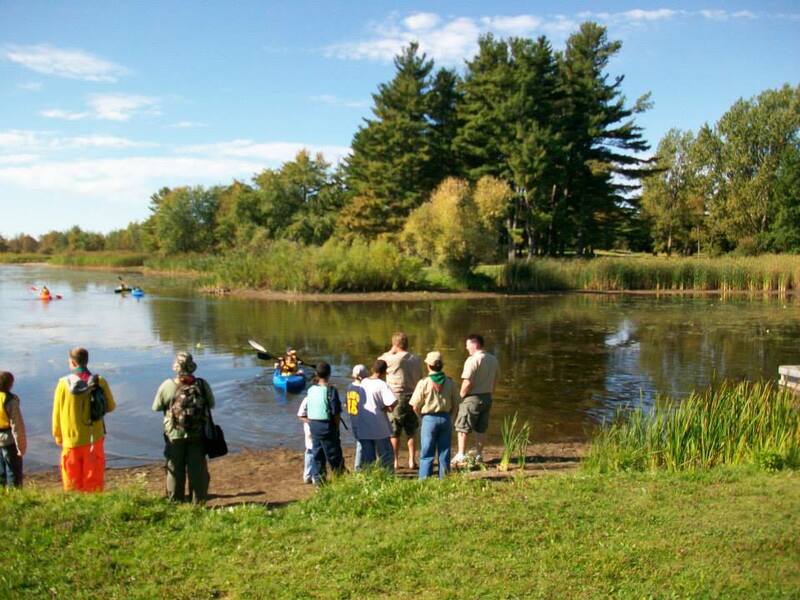 Supervising members have their flat water certification. This allows us to teach beginners the basics of kayaking and proper techniques. 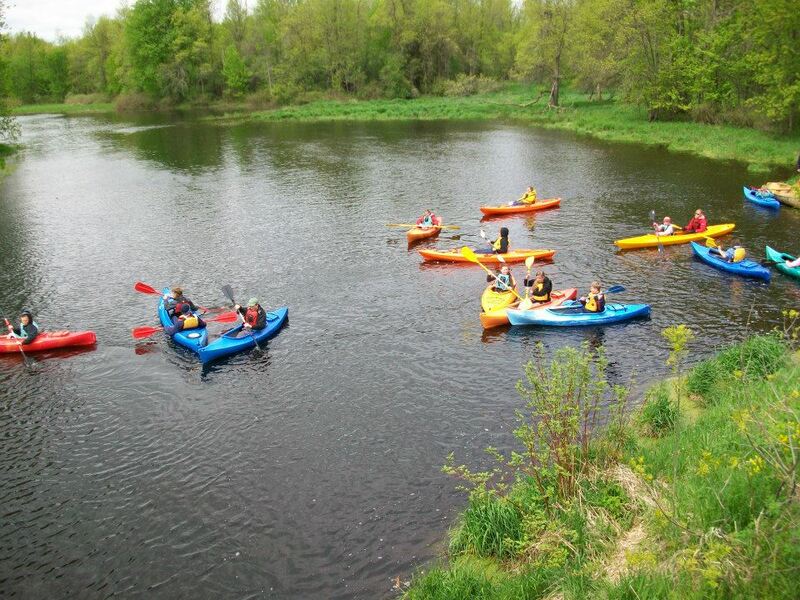 As well this program is used to raise funds for such events as "Kayaking for Cancer", "Terry Fox Run" and the "Spencerville Mill Heritage Site".